The Japanese have always been known as being perfectionists and when it comes to topiary it holds true. 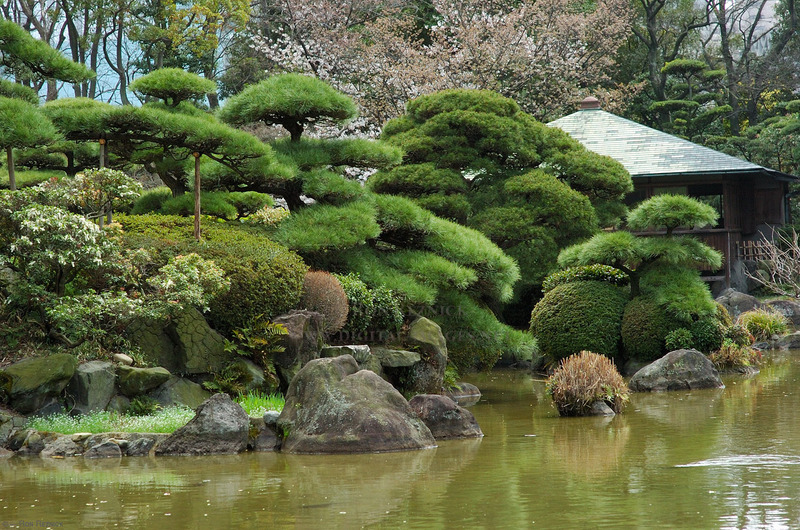 While looking at the various images from Japanese gardens I was in awe of the beauty and complexity. These places are magical and look like something out of a fantasy world. The amount of work and the care needed to make these creations must have taken years. The Japanese have different methods of gardening and their use of limited space is epic. They design their gardens to be looked at from a veranda or strolled through by a person. They use water and sometimes they have dry gardens. The use of all of nature’s gifts is shown no matter what type of garden is being shown. The traditional bonsai tree is a masterpiece that is painstakingly groomed and cared for to create a tree like no other in the world. These beauties can decorate a room and fill it with life. 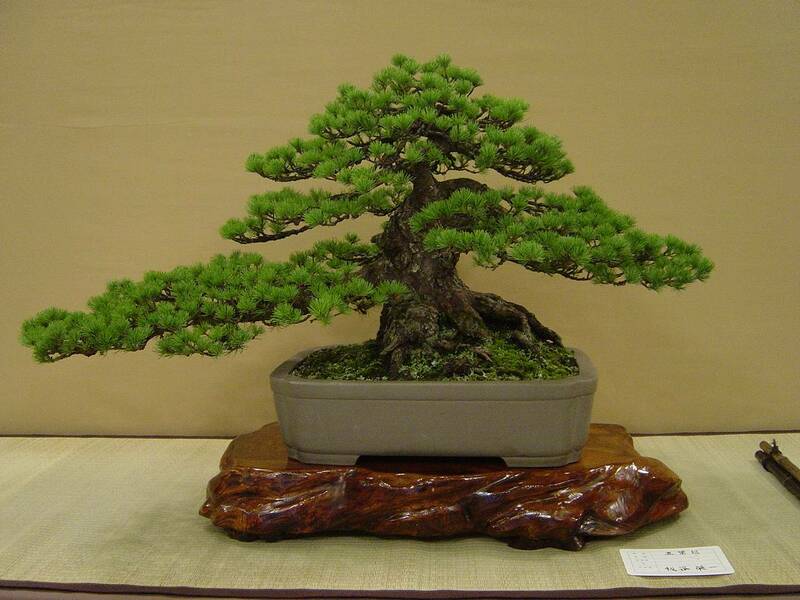 Although people associate the bonsai with Japan it was actually the Chinese that first created the bonsai. When Buddhist monks traveled to Japan they arrived with the bonsai and the Zen philosophy which still is going strong to this day. People who create and care for bonsai look at it as a chance to meditate and do some clear thinking.